4k00:22Aerial drone shot over the north european forest. 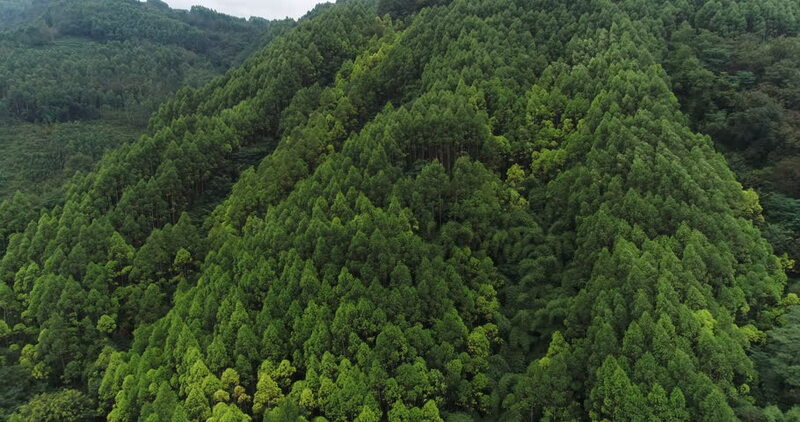 A beautiful dense forest from the air. Shot in 4K.